Please have a United Way Sales Representative contact me! Today’s employees are socially conscious and more engaged than ever with their local communities and the world at large. 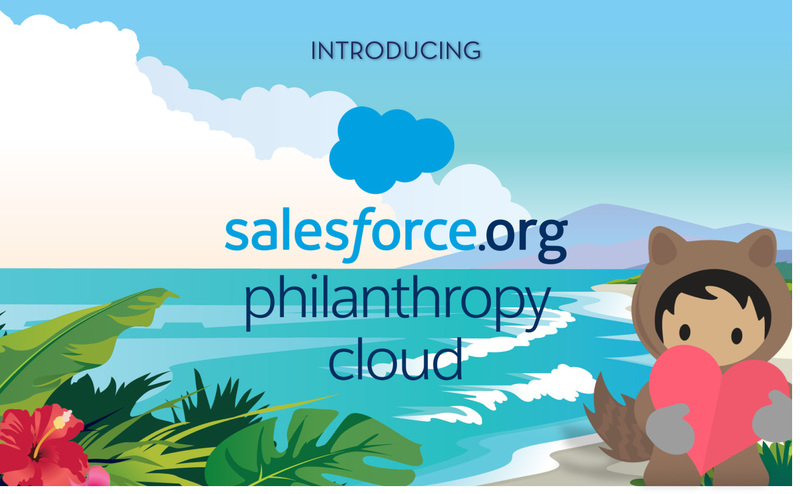 That’s why Salesforce.org is launching Philanthropy Cloud, a next generation philanthropy platform in partnership with United Way Worldwide. We aim to connect every employee to the causes they care about most and leverage their individual passions to change the world. Get ready to empower your employees to be the next generation of philanthropists! Fill out the form to get your questions answered.